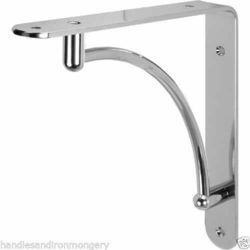 We are a leading Manufacturer of channel bracket, angle brackets, cp shelf bracket, metal brackets, hang rail bracket and glass bracket from Mumbai, India. We have carved a niche amongst the most dominant names in this domain, engaged in manufacturing Channel Bracket. 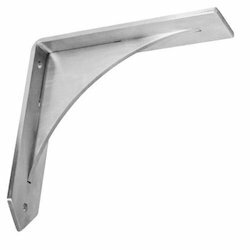 Backed by a team of assiduous professionals, we have been able to manufacture a best in class range of Angle Brackets. 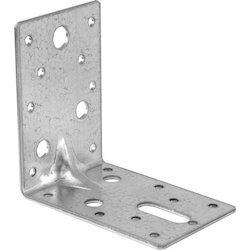 Offered range of brackets is fabricated using high-quality raw material that is sourced from the most valued vendors of the industry. 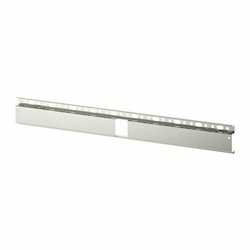 We are offering Metal Brackets to our client. We are offering Glass Bracket to our client. We are offering LCD Bracket to our client. 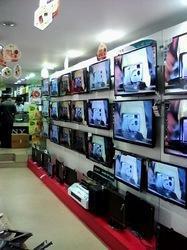 We are offering TV Wall Bracket to our client. We are offering L Bracket to our client. We are offering T Bracket to our client. We are offering Wall Bracket to our client. We are offering Iron Brackets to our client. 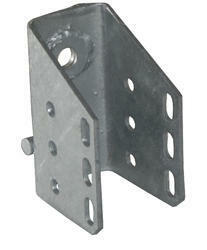 We are offering Brackets to our client. 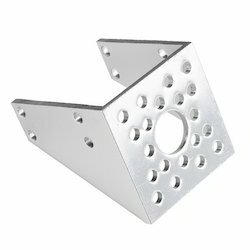 We are offering Steel Brackets to our client.